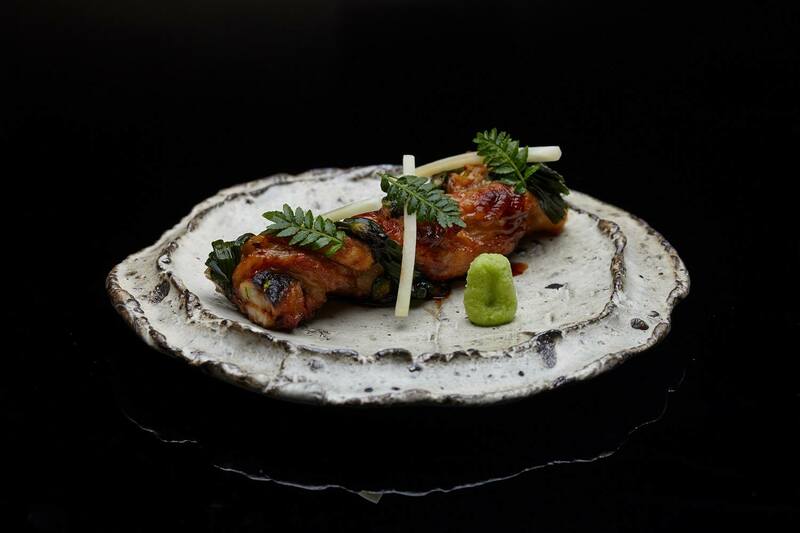 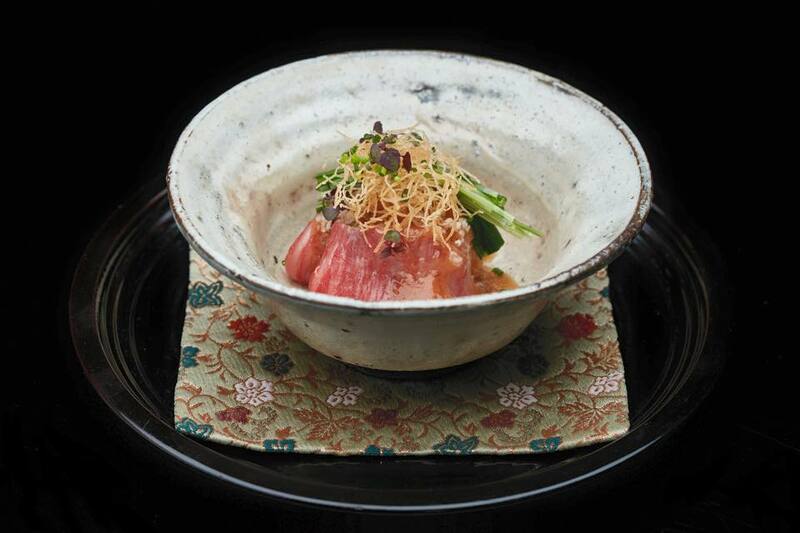 As the first overseas restaurant of RyuGin Japan, Tenku RyuGin strives to recreate the Tokyo dining experience here in Hong Kong. 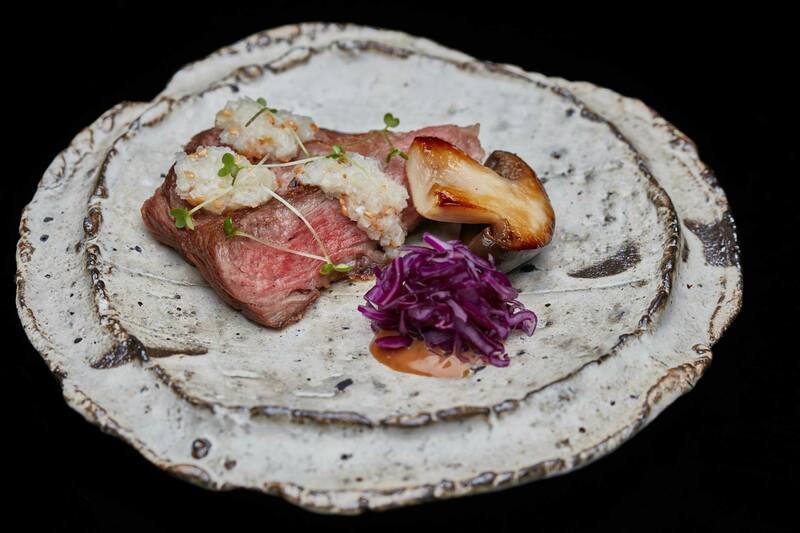 Seasonal menus overseen by the founder chef Seiji Yamamoto are prepared under supervision of chef de cuisine Hideaki Sato. 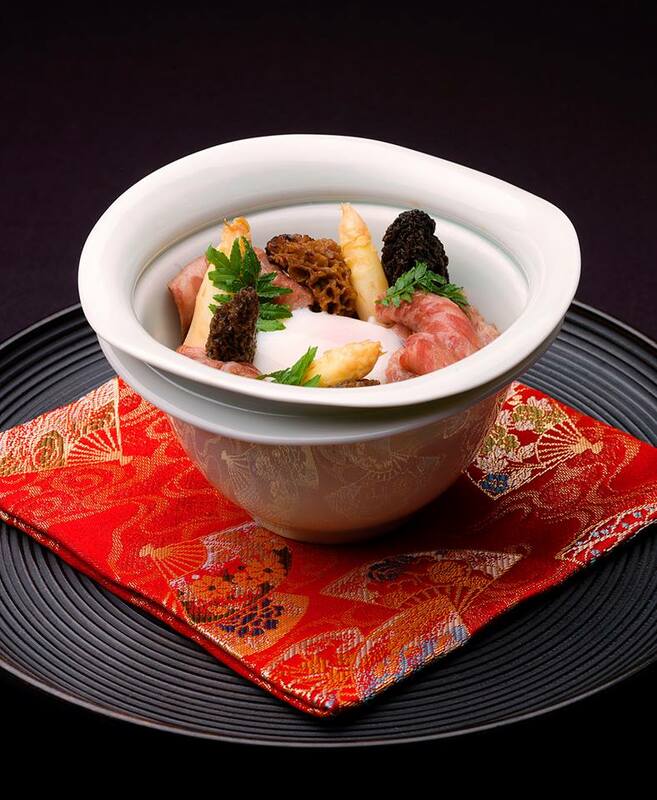 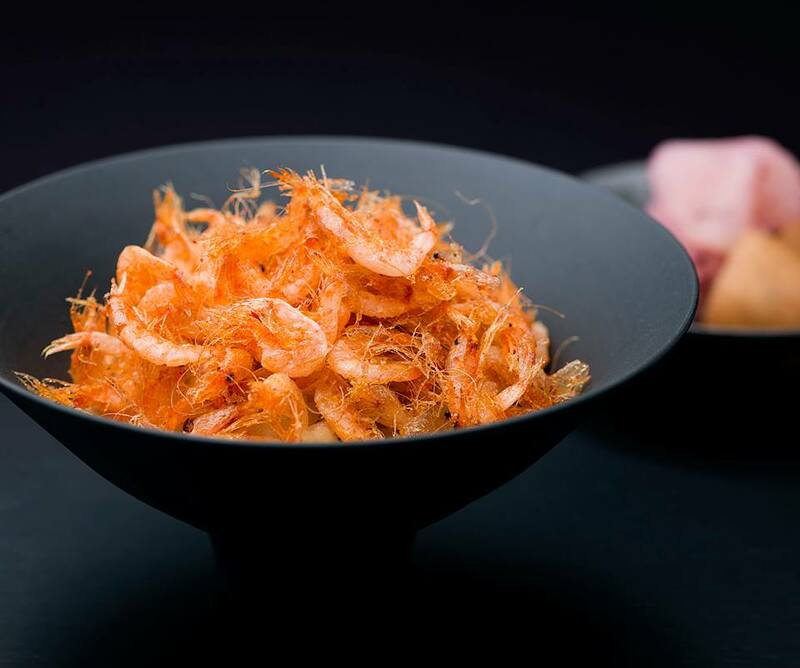 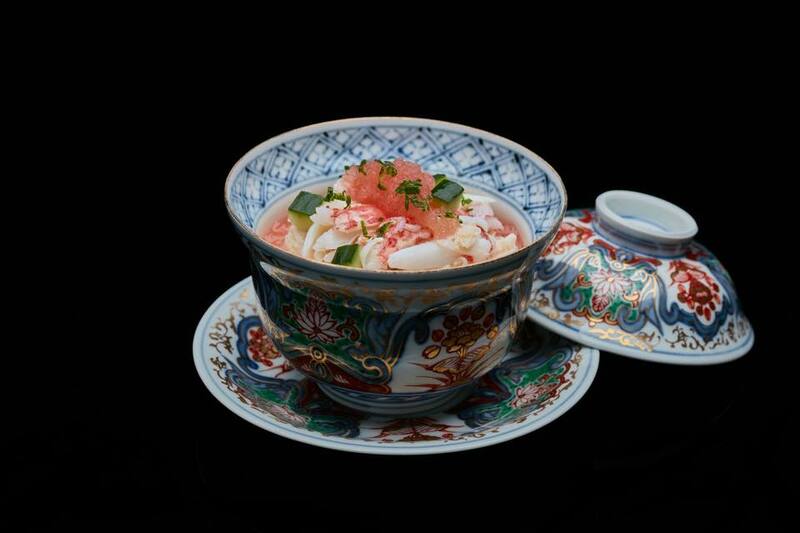 With high quality ingredients daily flown from Japan to Hong Kong, Tenku Ryugin strives to offer a traditional and unique Kaiseki cuisine.